Let the record show that Pennsylvania Rep. Stephen Bloom, R-Cumberland, thinks lawmakers should be in on Monday, but he knows he’d probably be overruled. 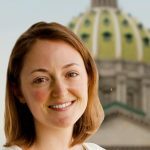 “In Pennsylvania, it’s a big deal to have a session day on a hunting season day — first day of buck season,” Bloom said Tuesday as his colleagues filed past him on their way back from the House floor. 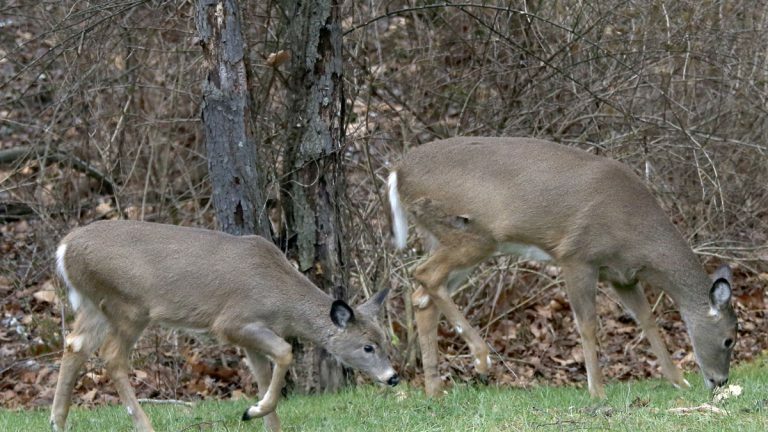 The kickoff of the general deer season is considered sacrosanct in some parts of Pennsylvania. “Where I live, it’s a high holy day, you know,” said Rep. Jeff Pyle, R-Armstrong. The state Senate hasn’t scheduled a session until Wednesday. The House is holding a nonvoting session Monday, and some Republicans say they might be called back Monday evening. That would let them hunt all morning and clean up in time to get to Harrisburg. Some lawmakers say they’re not above missing the first day of buck season, but they don’t want to come to Harrisburg just to make a grand gesture when leadership hasn’t hammered out a budget agreement for them to consider. The budget impasse is wreaking financial havoc on local governments, human services nonprofits, and school districts that rely on state funding. Many have resorted to borrowing, laying off staff, and curbing services to make do. County governments are threatening to sue the commonwealth.